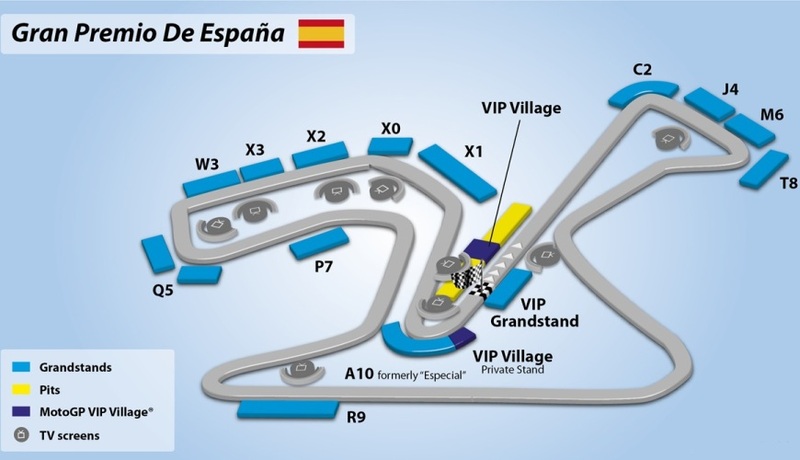 Welcome to the 2019 Gran Premio bwin De Espana. 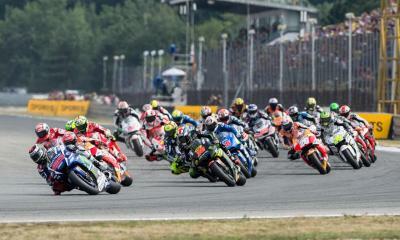 The Spanish MotoGP at the Jerez de la Frontera Circuit is one of the most popular races, venues and one the main test tracks used by the motGP teams throughout the year. * Conditions: Prices per person in NZ$, twin share onboard basis and ticket category as listed above. Payment: 60% non-refundable deposit due at the time of booking. Balance due 90 days before departure. Balance is subject to exchange rate fluctuations and price is guaranteed only upon receiving full payment. Subject to availability and AIM Holidays T&Cs as listed on our website.